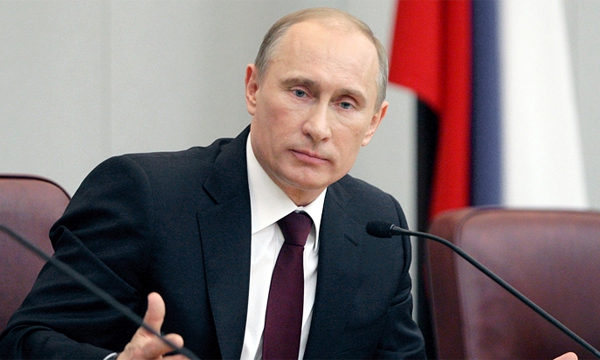 Russia's President Vladimir Putin has congratulated Azerbaijani President Ilham Aliyev on his birthday. 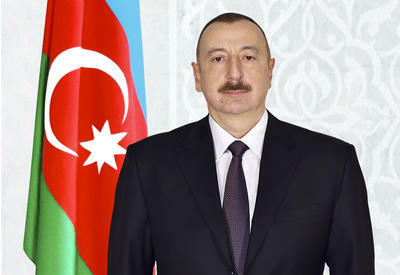 Conveying his sincere congratulations, President Putin said that under President Aliyev's leadership Azerbaijan is confidently moving along the path of social and economic development, playing an active role in settling important issues of regional and international agenda. President Putin also said that President Aliyev, being a true friend of Russia, makes a great personal contribution to strengthening the mutually beneficial Russia-Azerbaijan cooperation in various areas. Russian president also said he looks forward to continuation of the friendly dialogue with his Azerbaijani counterpart and closely working for the benefit of the two countries' fraternal peoples. He also wished robust health, happiness, prosperity, success and all the best to the Azerbaijani president and his family.